DID-GLOBAL provides rental Furnished or Non-Furnished Apartments to foreign residents in Osaka and Kyoto area. DID-GLOBAL is providing 2 kinds of services for who are looking for rental apartment. DID-GLOBAL is providing many properties which can eliminate the inconvenience of surrounding the foreign people, in good access to transportation. We have more than 20,000 apartments access which are able to rent for foreigners without Guarantor person, Guarantee Company, nor Agency fee. We are offering with special unique conditions which are better and easier for foreigner customers. ★ Even if you haven’t had a job yet because of working holiday visa or student visa, we would be able to provide our apartments if you are a sincere person. we wish all of our customers will be able to have a happy experience and memories in Osaka and Kyoto as your treasures of your life. 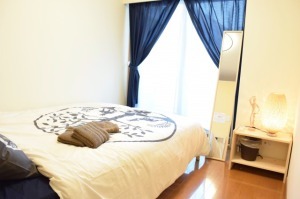 DID-GLOBAL can propose all apartments in Kansai area, as same to other real estate agents, since we have a partnership real estate company in the same office. 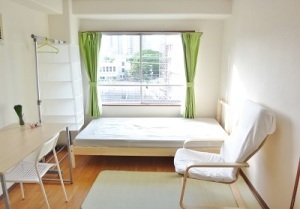 Those apartments are provided with strict rules and conditions as same as Japanese residents. However, the customers will become have a HUGE numbers of choice of the apartments. DID-GLOBAL has total business partnership with two companies which have a licence of real estate transaction and have professional Real Estate Transactionists. Therefore, we can support in English our customer’s all kind of real estate deal in Japan. Please feel free to inquire if you are interested in a real estate in Japan. All of DID-GLOBAL’s staff is Japanese. But, we talk and have a communication with customers in English, and all of our documents are written in both English and Japanese. ■ You can sign on the documents after well understanding what the documents says. 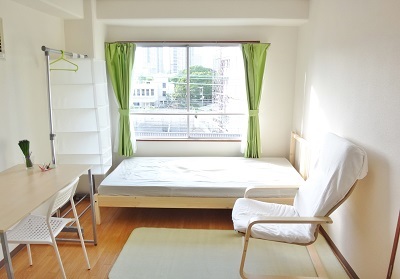 ■ Easy for you to get the solution for troubles occurred in the apartment during staying there. 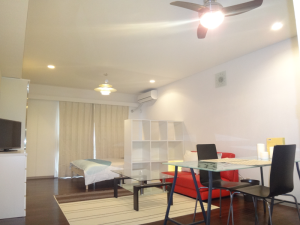 They will make you to feel more relieved and less troublesome during your stay. Especially for the foreigners who stay in Osaka for short term, it is fact that there is some serious inconvenience for their new living start. So, DID-GLOBAL is providing some solution for the inconvenient problems for foreigners. We think the clean and comfortable bedding is one of the most important items for the comfortable living at home. We provide a rental bedding services which is supplied by our partnership company who is one of the most major bedding company in Japan. We are proud of the cleanness, the quality, the affordable price, and the conveniences. Please look at the detailed information, and enjoy our rental beddings!! To get the internet access in Japan is a serious problem which many foreigners will face to when they come to Japan. 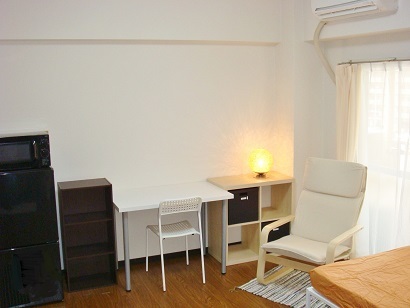 We provide Internet service (rental portable wi-fi router) for all of non-Japanese residents who speaks English. No cancellation penalty. Unlimited access. The minimum rental term is one month. We have affordable bedding sets for sale. They are receiving a favorable reviews by customers who do not prefer the monthly payment for rental bedding, or customers who think that buying is more beneficial. Single futon set, Japanese futon set ; we made them for anyone to feel free to purchase, by using second-hand materials to reduced the price! Double size bedding set ; It is made by high quality duvet for keeping the light weight, so that it provide a comfortable and warmly sleep. Both of them will be sent to your home by courier, so it is very convenient without having to carry a big package by yourself! Please purchase DID-GLOBAL’s bedding set for sale! as a treasure of their life.